Photo by Allegra Boverman. At the Peabody Institute Library of Danvers. 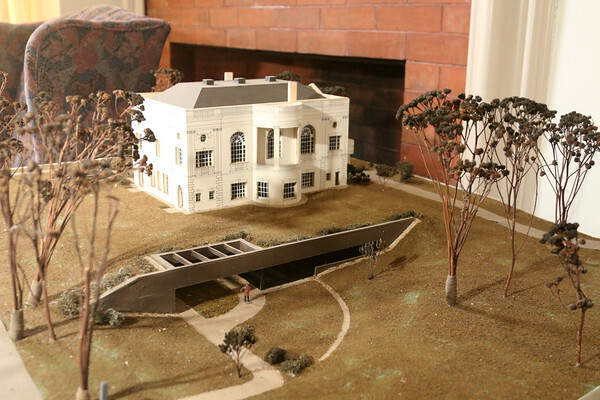 A diorama of the library and its grounds.